I’ve noticed lately that the world’s gone mad for gin. Whenever I mention gin on social media it goes mad. If I attend a foodie event, there are always stalls for gin. Palaces that serve just gin are popping up all over the place and there is even mass gin tasting events going on right here in Norwich! 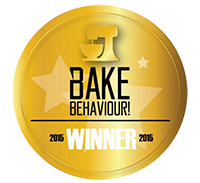 We all love gin! I was recently soaping myself up in the shower (where I do my most serious cogitating) when an idea suddenly dawned on me; Gin Mondays! What better way to lift the spirits and relieve the stress of the worst day of the working week than with a gin and tonic or, even better, a delicious gin based cocktail?! From now until I’ve drunk all the gin in the world, I will be having Gin Mondays every other Monday here on the blog. Each time, I’ll introduce you to a gin you may not have heard of before. I’ll tell you a little bit about it and sometimes I’ll have a cocktail recipe or some other recipe to use with the gin. If you’re really lucky there may even be a giveaway or two from time to time. So, now I’ve justified my midweek thirst for gin told you all about the new feature, it’s time to introduce my first star of the show… Elephant Gin! Isn’t she BEAUTIFUL?! 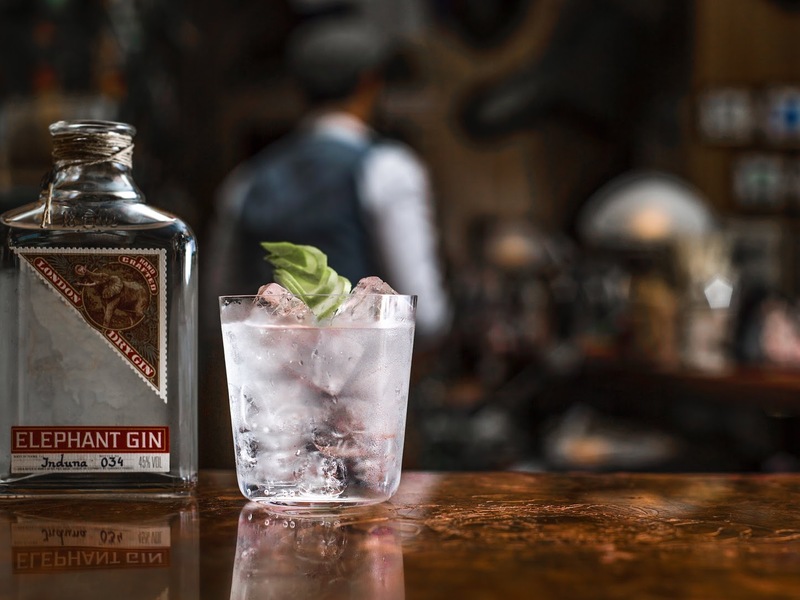 This really is a gin that is beautiful on the inside and out; as you may have guessed from the name, this gin has something to do with Elephants in Africa. In fact, the founders donate 15% of all profits to two elephant foundations. Isn’t that just amazing?! Now, I love Elephants as much as the next man but what I REALLY love about this gin is the amazing flavour of it. It’s infused with 14 different botanicals which gives it a really complex and unique flavour, particularly because some of the ingredients are rare African herbs and fruits you’ll struggle to find in any other gin. Of course, I’m no gin expert (I just know how to drink it and what I like!) so if you want to know more about the production or the company behind it, check out their website. 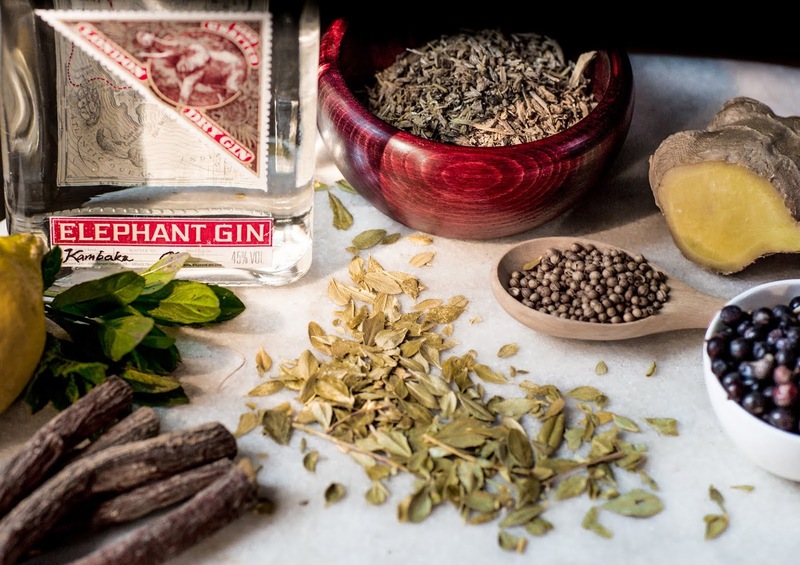 The complexity of flavour you get with Elephant Gin means it lends itself perfectly to cocktail making and blends well with other flavours. 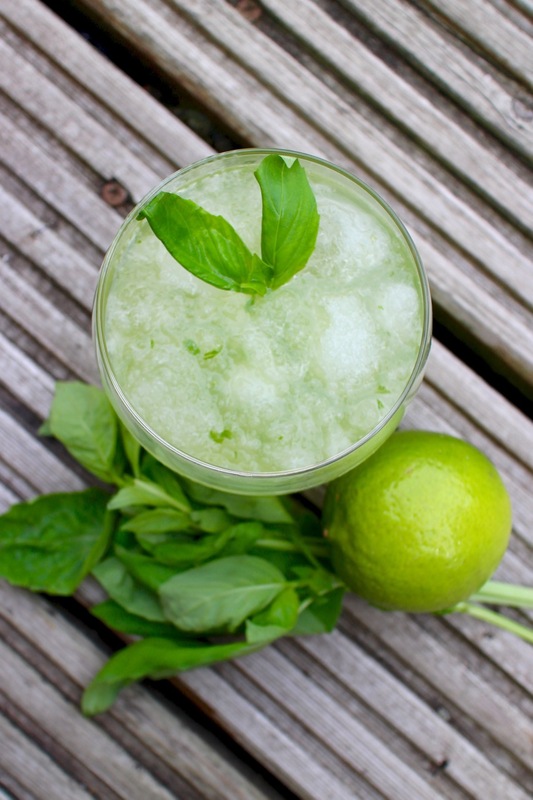 So, with that in mind, I thought I’d give you my Basil Smash recipe to try alongside it! A crafty twist on a classic Basil Smash. 1. Place the basil and lime into a cocktail shaker and smash with a muddler if you have one, or a rolling pin. Really squish those lime halves to release the juice. 2. Add the gin and sugar syrup, then top with ice and shake until ice cold and frosty on the outside of the shaker. 3. Serve over crushed ice with a sprig of basil for garnish. Enjoy whilst still really cold! I hope you’ve enjoyed my first Gin Monday. I know I have! If you have any questions or comments then please do leave them below. If you are a gin distillery and want to get in on some Gin Mondays action, you can contact me using the details found on the ‘Disclosure Policy and Enquiries’ tab above. Disclaimer: I was provided a bottle of Elephant Gin free for me to review but I was not paid for this post. As always, I wasn’t expected to write a positive review and all views expressed are my own personal opinions. Love gin, it's a big thing in Edinburgh too, but you know I've never tried this one! Was at the launch of the 101 Gins to Try Before You Die book this week, I'd tried 40 of them, oops, this one is listed at No39 in the book, so will have to track it down and remedy that! Haha, Gin Mondays, I love it 🙂 Sadly I'm not a lover of this tipple, however I would happily give that gorgeous glass bottle house room when you've polished off the contents Kevin, it's stunning! Wow this sounds great (so does Gin Mondays!). I must try this. What a gorgeous gin. Nhiều bạn đọc thắc mắc rằng Dùng chỉ nha khoa có tốt không? và sử dụng chỉ nha khoa có làm răng bị thưa không Quả cầu thông gió có hiệu quả không? nên lắp đặt quả cầu thông gió hay nên làm giếng trời trong nhà. Mua hè sắm đến, có rất nhiều loại trái cây để bạn giải khát, mùa của những loại vải, sầu riêng, chôm chôm. Do đó nhiều người thắc mắc Ăn nhiều chôm chôm có bị nóng không? hay Ăn nhiều vải thiếu có tốt không và Hạt dẻ Cao Bằng giá bao nhiêu? Chúng tôi chuyên nhận chuyển hàng từ nhật về việt nam và các mặt hàng ở trung quốc, chúng tôi nhận ship hàng từ trung quốc với giá cạnh tranh nhất, mang lại nhiều lợi ích cho quý khách hàng có thể tha hồ mua sắm. Nhật Bản một đất nước với nhiều địa điểm du lịch đẹp được nhiều người trong và ngoài nước biết đến, vậy khi đi nhật bản có cần visa không?